Search a range of Jewish lesson plans and activities. 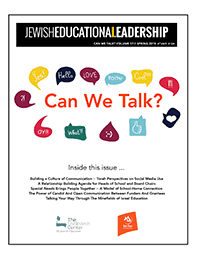 Talk Jewish education with thousands of Jewish educators. Grow as a Jewish educator or school administrator. Purim is around the corner! Lesson plans, activities, and educational resources available. Job openings, calls for papers, or professional opportunities in Jewish education. 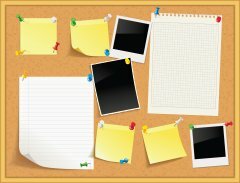 Online Jewish courses to help schools and families add depth, fun, and variety to Jewish studies. 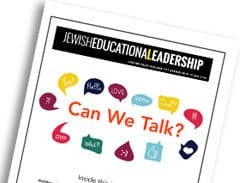 Jewish Educational Leadership – Can We Talk? Check out our latest Journal with articles from experts across the field.